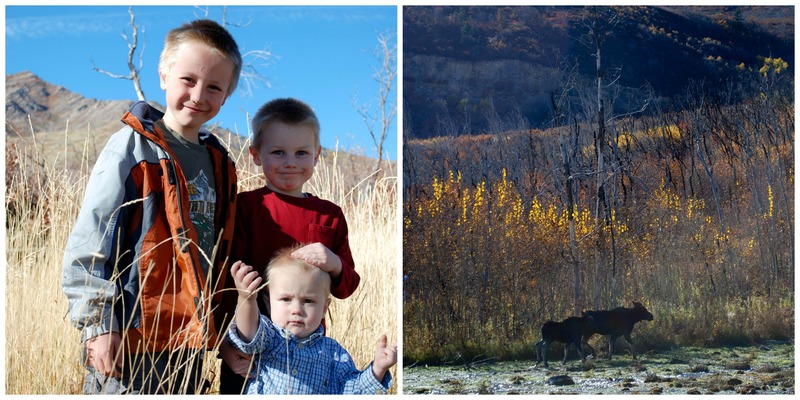 Last week we brought the kids to Cascade Springs. I had been wanting to get out and see some of the fall colors and this is one of my favorite places to do it. We happened to have a day with everyone home and nothing planned which doesn’t happen too often. It was cold and rainy that day and we almost didn’t go. As much as I wanted to see the mountains at this time of year, a day at home with nothing to do was also very tempting. As we were there, walking on the boardwalk through the marshy water, I was so glad we had come. It was such a simple thing, easy to pull off. It’s not a long drive from our house and since it was a weekday there were very few people out with us. It is also a great place for kids. The entire path is paved or boardwalk. They can run and play and enjoy themselves. I spent my time there reminiscing on all of the memories that that place holds for me. The first time I remember going there was when I was in high school. 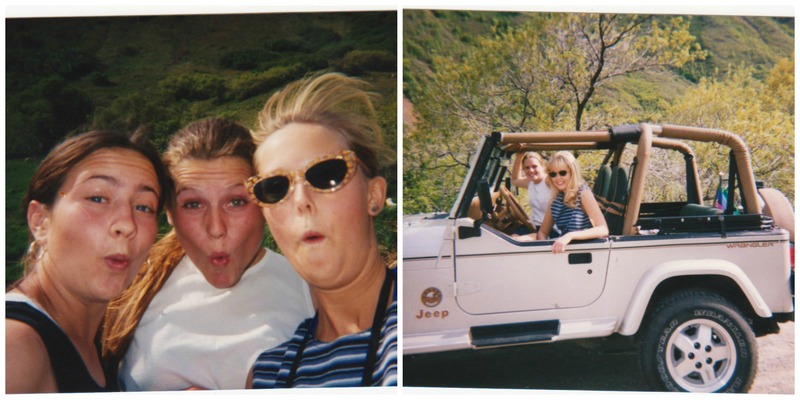 My friends mom had a Jeep Wrangler and one summer Sunday we took the top off of it and drove it up to Cascade Springs. We had such a good time that it we did it again soon after. Another memorable visit was when my husband was deployed. 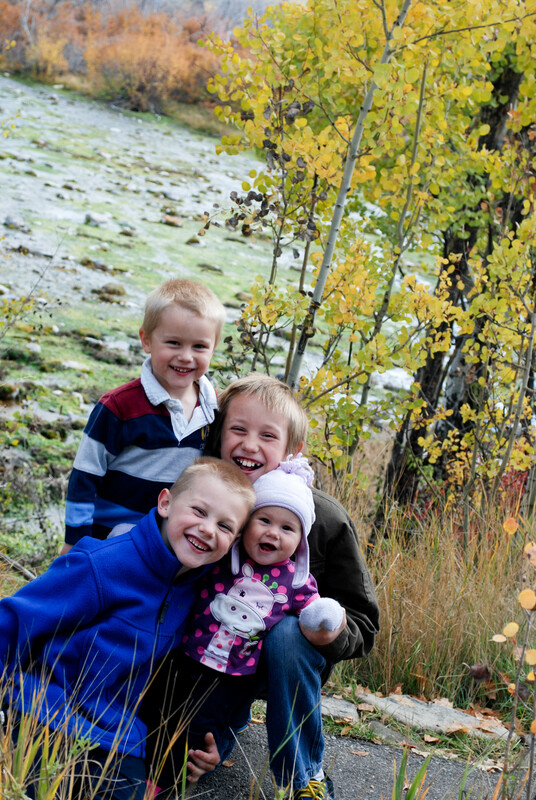 It was fall again and my sister and I brought my boys up there. I remember all the places that we took pictures of them, trying to get a good one in front of the leaves to send to daddy. The last time we went was two years ago. We shared the springs with a mamma moose and her baby. It doesn’t seem like that long ago to me but when I look at how little the boys look it makes me see how fast time flies. I’m sure there are other times I visited this place, they just aren’t as memorable. I love having a place that is familiar. A place that holds memories, that has seen me in the many different stages of my life. A place where you can go and reminisce and remember how good life is. I never realized Cascade Springs was such a place for me until now.